'Satoshi Nakamoto', the mysterious founder and creator of the biggest digital cryptocurrency 'Bitcoin' has reportedly been unmasked as a 64-year-old father of six living in Temple City, Southern California. Satoshi Nakamoto introduced Bitcoin to the world in 2008, but his identity has remained unknown. Till now, there was speculation that he might be a rebellious young programmer based in Tokyo, who took up the Nakamoto moniker as an alias. But the most astonishing thing about this Japanese-American man is that, his real name is Satoshi Nakamoto, who has been finally identified by Newsweek magazine. Newsweek journalist, Leah McGrath Goodman also had a face-to-face meeting with Satoshi Nakamoto, and during an interview he said, "I am no longer involved in that [Bitcoin] and I cannot discuss it," he said. "It's been turned over to other people. They are in charge of it now. I no longer have any connection." and even he kept his Bitcoin invention secret from his family. 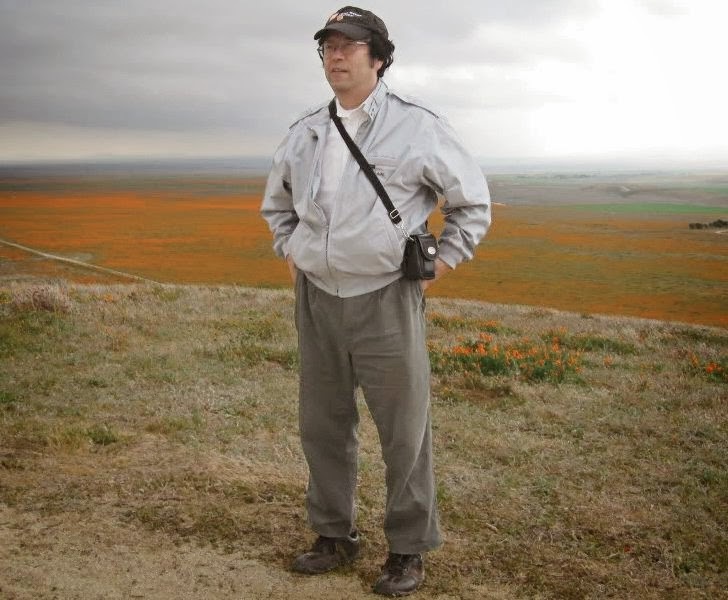 Satoshi Nakamoto was born in Beppu, Japan in 1949 and immigrated to the United States, 10 years later. He had changed his name in 1973 to Dorian Prentice Satoshi Nakamoto and now signs it as Dorian S Nakamoto. He is said to have graduated from California State Polytechnic University with a degree in Physics. The report describes, he has a career shrouded in secrecy, having done classified work for major corporations and the U.S. Military and Government. Leah McGrath Goodman claims to have tracked him down after a two-month long investigation and wrote a 3,000 word profile on him. When the reporter goes to meet him and knocked on his door, Satoshi Nakamoto called the cops. She suggested that he might have $400 million (€291 million) worth of Bitcoins. Arthur Nakamoto, Satoshi's brother told Newsweek, “What you don’t know about him is that he’s worked on classified stuff. His life was a complete blank for a while. You’re not going to be able to get to him. He’ll deny everything. He’ll never admit to starting Bitcoin.” Previously, many people have been identified as possible creators of Bitcoin but all have denied it. According to his own family members, in the mid 1990s, he lost his job twice, and at one point his house was foreclosed on. So, all these factors could have influenced his desire to create a digital crypto currency that existed outside the influence of governments and banks. Neither the people in tech community yet sure, nor we -- if the news is for real, but Gavin Andresen - Lead Developer, The Bitcoin Project tweeted, "I'm disappointed Newsweek decided to dox the Nakamoto family, and regret talking to Leah." If he is the real Bitcoin founder, whose identity is now has been revealed to the public, then soon he may be forced by U.S Government to give more details about his involvement and secrets of Bitcoin. Bitcoin creator may still be a mystery! 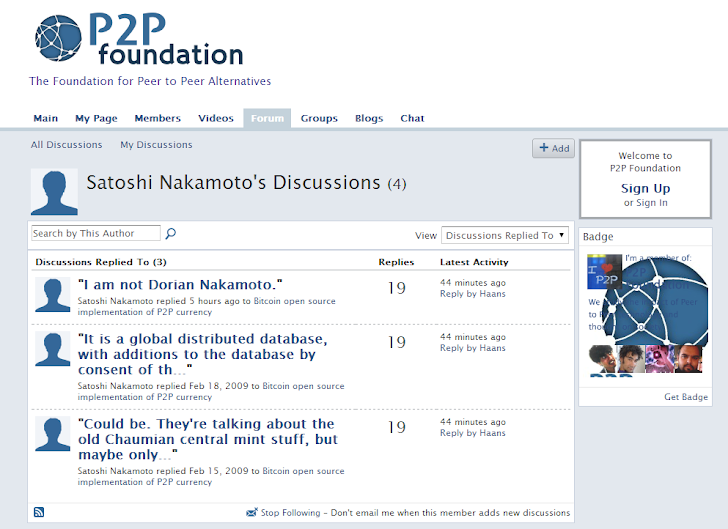 Just 5 hours ago, SatoshiSatoshi Nakamoto's online account on the P2P Foundation website posted as a reply, “I am not Dorian Nakamoto,”.